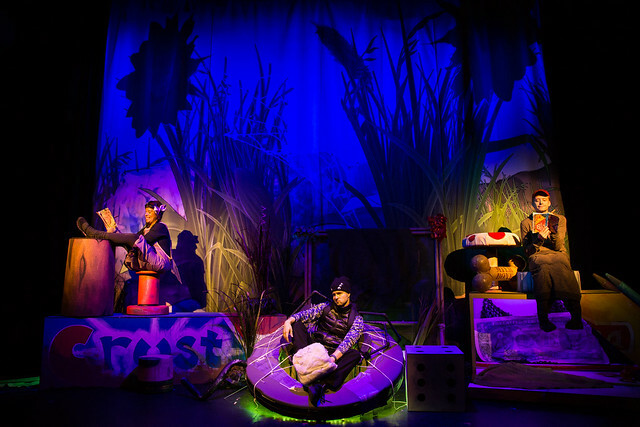 Corduroy, Emerald City Theatre, closes 4/14/2019. KELSEY SHIPLEY (Staff) is in the cast. DIANE CLAUSSEN (Faculty) is the production management consultant. Fantastic Mr. Fox, Emerald City Theatre, closes 1/12/2018. REBECCA KEESHIN (BFA, Acting, ’17) is in the cast, KEITH PARHAM (BFA, Lighting Designer, ’98) is the lighting designer, and AARON SHAPIRO (BA, Theatre Arts, ’04) is the production stage manager. Ken Ludwig’s ‘Twas the Night Before Christmas, Emerald City Theatre at the Broadway Playhouse at Water Tower Place, closes 12/30/2018. KEITH PARHAM (BFA, Lighting Design, ’98) is the lighting designer. Knuffle Bunny: A Cautionary Musical, Emerald City Theatre, closes 5/26/2018. AYANNA BRIA BAKARI (BFA, Acting, ’17) is in the cast. KURTIS BOETCHER (BFA, Scenic design, ’00) is the scenic designer. ANGELA McILVAIN (BFA, Scenic design, ’17) is the puppet designer. Magic Tree House: Showtime with Shakespeare, Emerald City Theatre, closes 2/25/2018. ANGELA McILVAIN (BFA, Scenic Design, ’17) is the scenic designer. 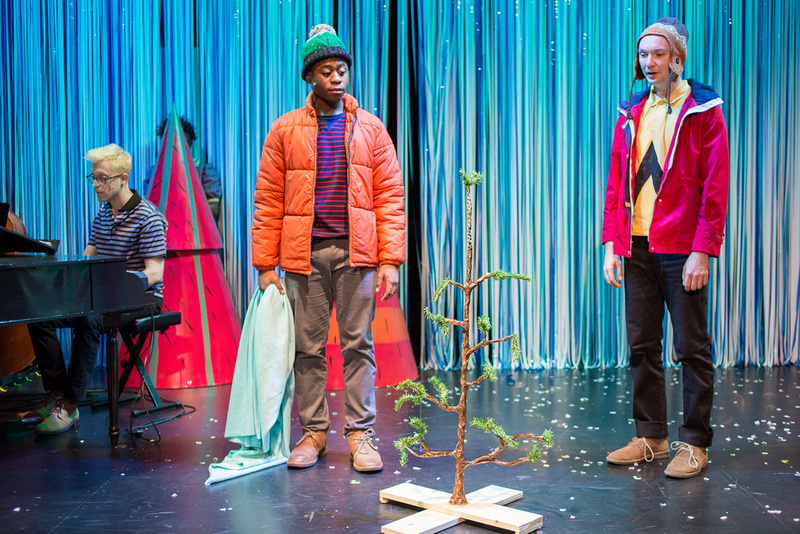 A Charlie Brown Christmas, Emerald City Theatre, closes 1/8/2017. JASON GOFF (MFA, Acting, ’15) is in the cast. 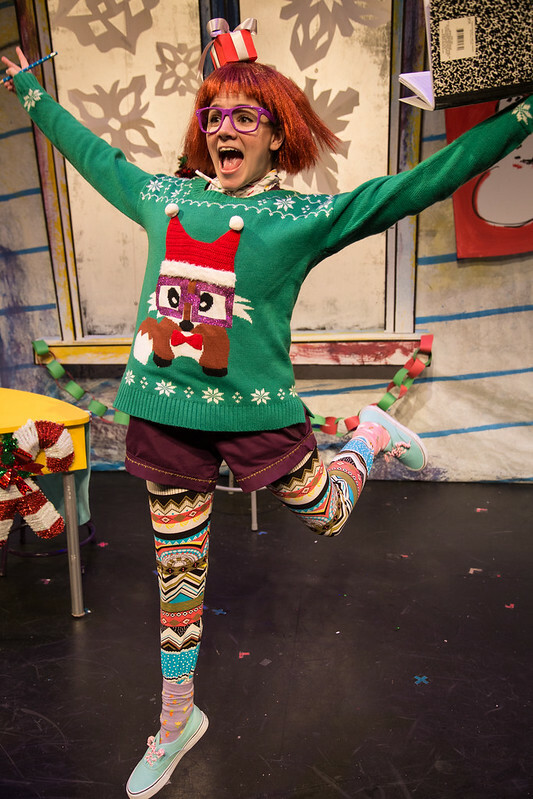 Junie B. Jones in Jingle Bells, Batman Smells, Emerald City Theatre at the Apollo Theatre, closes 1/8/2017. KAITLYN GRIGGS (BFA, Acting, ’11) is in the cast. KEITH PARHAM (BFA, Lighting Design, ’98) is the lighting designer. Diary of a Worm, a Spider, & a Fly, Emerald City Theatre at the Apollo Theatre, closes 1/7/2017. JEN ELLISON (BFA, Acting, ’96) directs. CHRISTIAN COOK (MFA, Acting, ’16) is in the cast. GREG PINSONEAULT (BFA, Scene Design, ’15) is the scenic designer and SARAH JO WHITE (BFA, Costume Design, ’13) is the costume designer. Magic Tree House: A Night in New Orleans, Emerald City Theatre at the Broadway Playhouse, closes 4/17/16. ELYSE BALOGH (BFA, Scene Design, ’15) is the props designer, MORGAN MADISON (BFA, Theatre Arts, ’12) is the associate producer, TIERRA NOVY (BFA, Scene Design, ’13) is the scenic designer, and SARAH JO WHITE (BFA, Costume Design, ’13) is the costume designer. 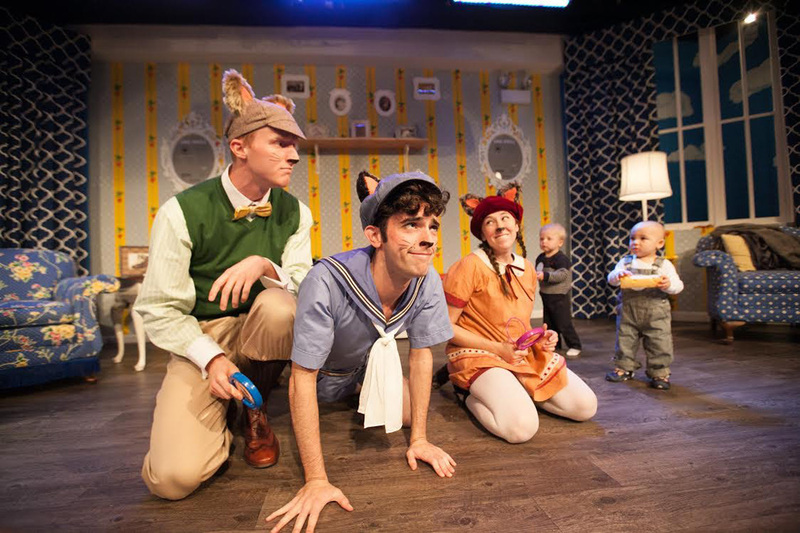 Three Little Kittens, Emerald City Theatre, closes 5/1/16. ERNIE NOLAN (Faculty & MFA, Directing, ’04) is the creator and director. ALARIE HAMMOCK (BFA, Costume Technology, ’09) is the costume designer and MORGAN MADISON (BFA, Theatre Arts, ’12) is the associate producer.